Only one in 10 students living in urban underprivileged neighborhoods is expected to finish college. To address this epidemic, Yellowstone College Prep opened its doors for the first time on August 15th with a new, Texas Education Agency-approved public/private model designed to expand quality educational opportunities in Houston’s Third Ward. To celebrate the launch of the school on its first day, students were greeted by staff, volunteers, families, board members and community leaders, who lined the halls to cheer on the inaugural class of students as they made their way to homeroom for the first time. Yellowstone College Prep opened with an initial 250 students in the 5th-8th grade. They also have a waiting list of students hoping to attend the school already. Yellowstone College Prep touts its strong operational efficiencies and educational leadership that they have instituted from the onset as a critical component to their overall future growth and plans for success. Third Ward community and education leaders have spent the last seven years developing Yellowstone College Prep to ensure more inner-city students will have alternatives to pursue a rigorous academic environment in their own backyards. 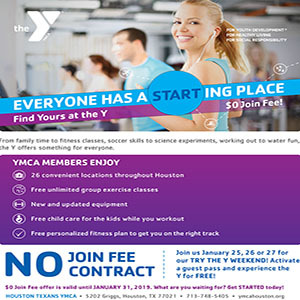 Yellowstone College Prep is an open-enrollment public charter school co-located on the same campus with Yellowstone Academy – a private school that has operated in Houston’s Third Ward for more than fifteen years. Building on the success of Yellowstone Academy – a private faith-based pre-K through 4th grade elementary school where nearly 90% of graduates are currently enrolled in high school and/or a post-secondary degree/certification program – a separate board was formed to apply for and be granted this Texas Education Agency approved charter. This innovative educational approach is being led by Ryan Dolibois, Executive Director, who brings with him more than 20 years of experience in educational work in Houston, including teaching, fundraising, strategic planning, and executive leadership in both public and private schools. The overall collaboration between Yellowstone Academy and Yellowstone College Prep will allow the Yellowstone schools to use philanthropic dollars wisely and expand and serve nearly 1,000 students from Pre-K through 12th grade in the next five years. Yellowstone College Prep will add a grade level each year, ultimately serving students through high school. Yellowstone College Prep’s school opening is the first of many big milestones planned for the Yellowstone schools. In the coming years, the boards for both schools have a vision to open a dormitory on campus where high school students can live during the week. “We are poised to have an incredible impact on not just our students and families, but on the city of Houston for decades to come,” Dolibois added. 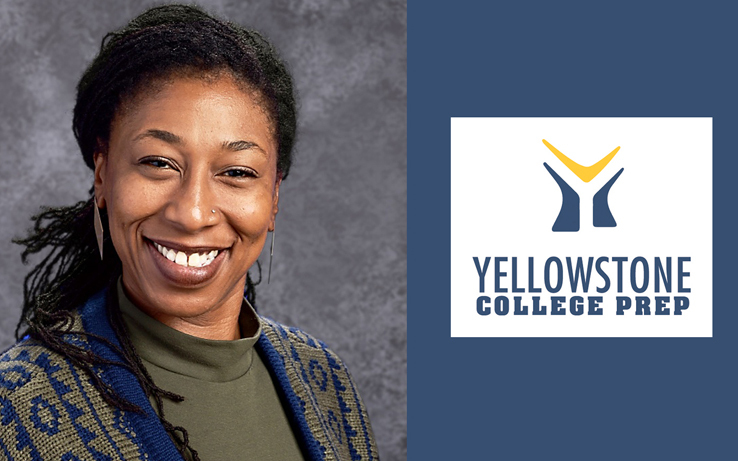 Among Yellowstone College Prep’s experienced and diverse leadership, Head of Schools Deidra Lawson also has a demonstrated history of positive results working in public education. With 15 years of experience as a teacher and administrator in Houston, she has helped recruit a seasoned team of educators to join in this work. For more information on Yellowstone College Prep please visit their website at www.yellowstonecollegeprep.org.